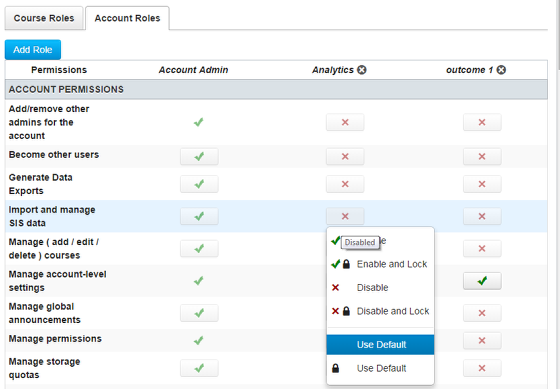 How do I set permissions for an account-level admin? Account permissions in bold cannot be edited. Note: Admins have permissions to control and set permissions for other users.